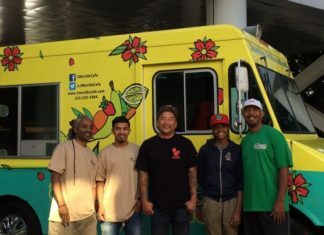 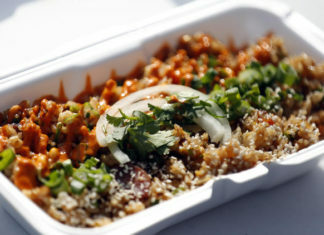 Los Angeles, CA: The Chairman, a San Francisco Chinese food truck, just opened a restaurant in downtown L.A. 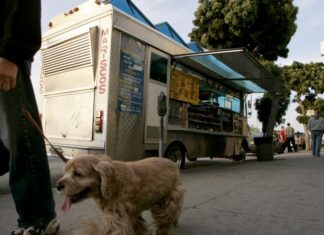 The broth is usually accompanied by rice noodles, slabs of brisket, slivers of beef and meatballs. 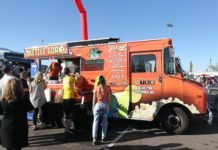 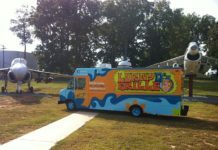 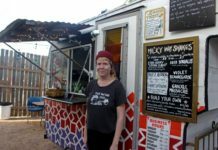 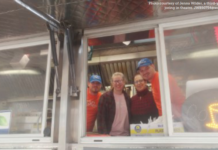 Food Trucks and other activities have gone hand in hand ever since the trend started up. 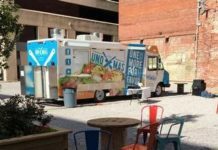 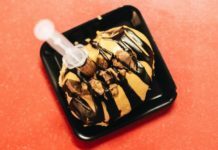 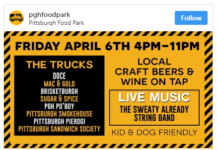 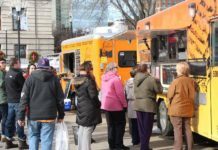 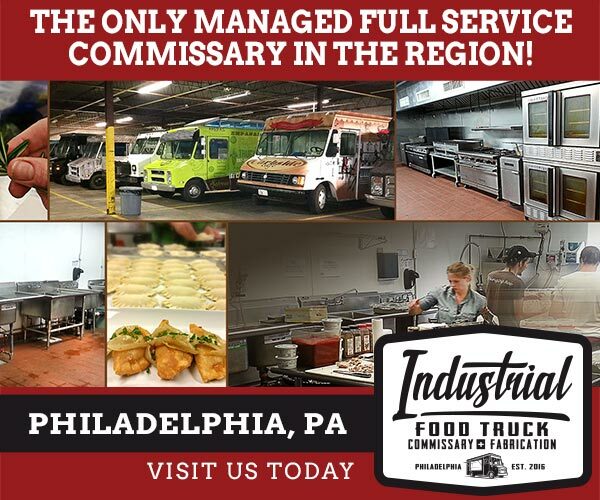 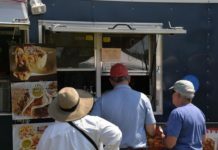 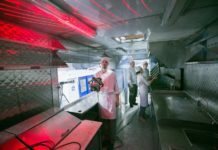 Truly the mobile businesses excel within symbiotic relationships; whether it’s doing a rally at a brewery or offering easy edibles during a music festival, the combo of ‘food truck + other thing’ has always proven beneficial to both parties when done right. 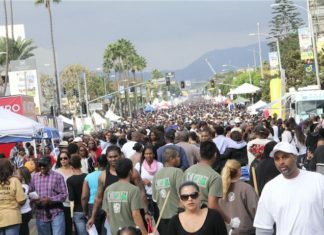 This weekend, check out Taste of Soul, a FREE family festival with plenty of food (for purchase), activities, community exhibitors and soulful sounds from some familiar voices. 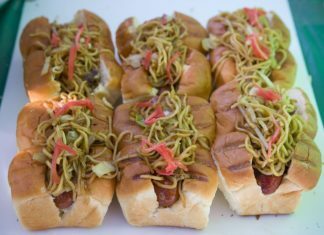 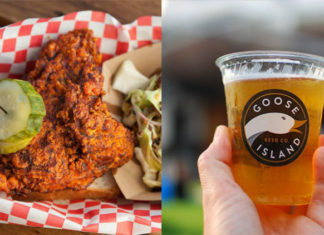 The L.A. Street Food Fest brings a diverse swath of L.A. street food — not just from food trucks, carts, stands and pop-ups, but also from celebrity chefs and brick-and-mortar restaurants — to the Rose Bowl July 11. 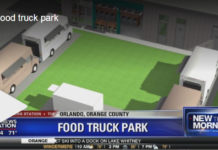 “Deep fried pork belly,” promised one nearby food truck; another offered a greasy vision of meat and white cheese oozing from a thick block of bread. 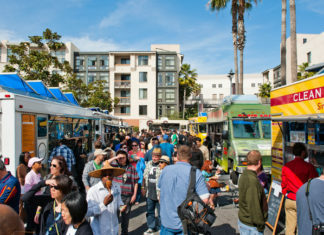 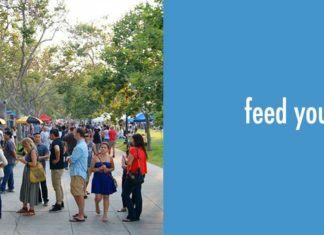 There are some pretty amazing events happening in July, but we're especially excited about LA Street Food Fest. 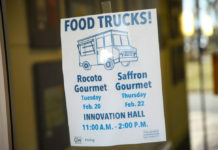 Choi puts his most obscure concept on wheels.